For me, there hasn’t been a time in my life when I wasn’t traveling with my father. As a child, my favorite memory was my dad springing me from school and taking me with him on trips throughout our home state of Colorado. At night, we’d sit in our hotel beds, splitting a grape soda and talking about the day. As I grew older, we set our sights more broadly and started traveling the whole country. The goal was to eventually visit all 50 States, having educational experiences in each state. 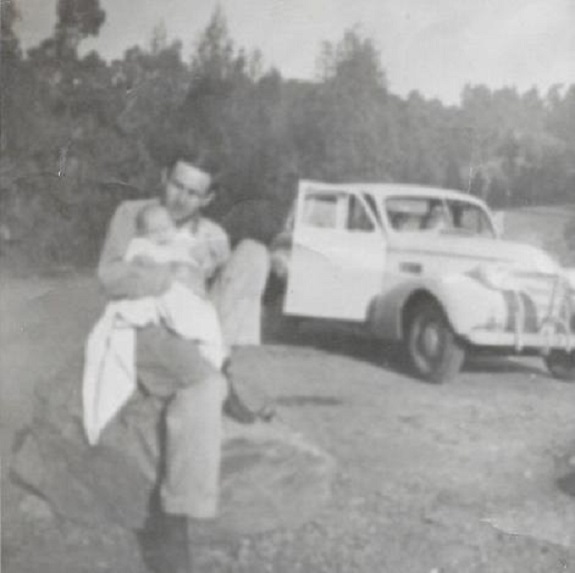 As we crisscrossed the country, my dad was always behind the wheel of our little car. And my love of travel was born. 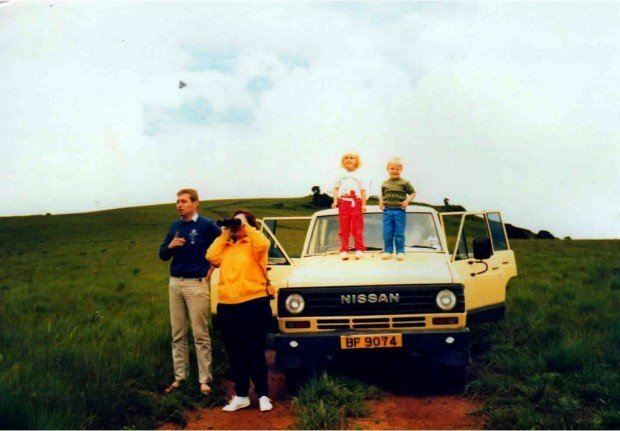 In honor of Father’s Day 2015, we asked a group of fellow travel writers to reflect on their favorite travel memories with their fathers. For as long as I can remember, I have been travelling and loving it. My favorite memories come from the time I spent with my father. He was the one who taught me to enjoy the sights, sounds, and beauty of locations. My favorite early memories are of my first international trip to Bonaire in the Caribbean. The summer before the trip he taught me how to snorkel in our swimming pool so I was comfortable with the snorkel before the trip. He spent time teaching me the names of the fish and how to spot the hidden ones in the reef. I have always loved looking through his binoculars to watch birds and other wildlife. On this trip, he presented me with my very own pair of binoculars and taught me how to use them. 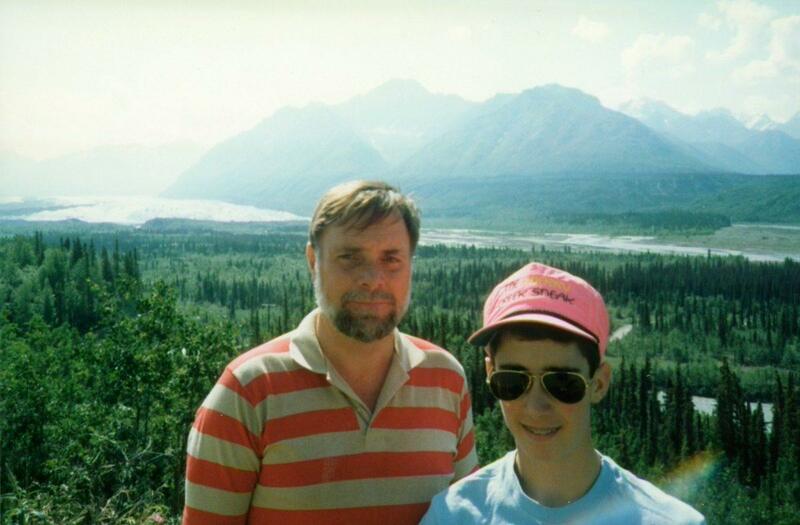 My dad was unequivocally my primary inspiration for what has become my primary passion in life: traveling. He traveled for business, always bringing me back a souvenir — the treasures he brought from exotic lands so thrilled me; his tales of foreign cultures captivated me. 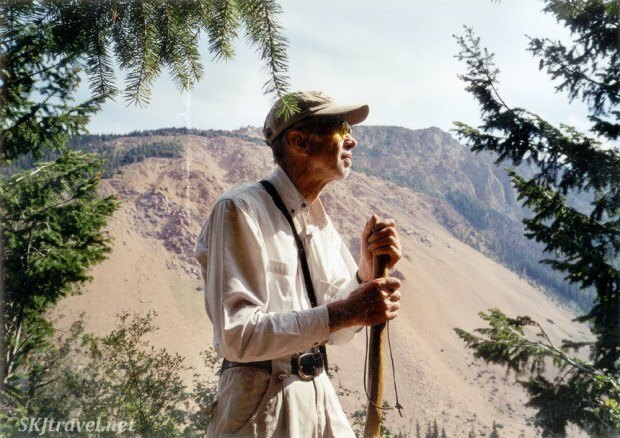 Growing up, he took my family backpacking throughout the summers, thereby also planting the love of nature and solitude in my heart. He was legendary for relegating discomforts and unpleasantries as irrelevant when traveling or backpacking. There was no such thing as getting rained out, for example … we toughed it out. As a traveling adult, I’ve been in several accidents and horrendously sick from altitude or food poisoning, but I always continue on anyway, making a point to appreciate my surroundings even when I’m in physical misery. My dad has passed away but he gifted me with invaluable lessons, leading by example, and I couldn’t be more grateful for my love of travel. When I was twelve, my dad took me on a two-day trip to London. We did most of the big sites: the Tower, Madame Tussauds, Oxford Street and more. Since then we’ve been to London together about five or six times. Over the years it’s gotten harder to find days where we’re both available, not only because we work a lot, but because my dad almost takes as many trips as I do! Usually with my loyal mom in tow. He keeps inspiring me to visit new places as he always tends to go where I haven’t gone before. Plus, he’s a much better photographer than I am and especially his landscape photos always ignite wanderlust in me. My first memory of travelling with my Dad is also my first ever memory! The memory itself is hazy, but I remember being in the back of a car, in the dark, hearing my parents’ voices, an African man with a gun and a bunch of other voices. That’s as much of the memory as I have, but the rest has been filled in for me – When I was 4 years old, in 1988, we were living in Malawi and my parents borrowed a 4-wheel-drive to travel to the Kasungu Game Park, where it was normal to hire a game scout or guide, who carried a rifle for protection. On the drive back to wherever we were staying, the sun went down and we got stuck in a massive mud hole with no way of getting ourselves out. Our game scout, Frederick, then had to walk for about 6 hours through the bush, heavily populated with elephants and lions in order to find help and another vehicle to come tow us out. Apparently my little clip of memory is of Frederick returning with people and a car to get us out. This photo is from earlier in the day, before we got stuck, with my dad’s classic 80’s moustache! My Dad loves to travel, to wander around cities and their public buildings, opening doors marked ‘Employees only’, walking through gates marked ‘No entry’ and generally causing trouble. From an early age we would travel as a family and later just the two of us, when the destinations were less appealing to mum and my sisters. The main thing that has imprinted on me is my love of ‘travel through food’. My father’s maxim is ‘an appetite is a terrible thing to waste’ and I adhere to that as much as I can. Seek out the best of the regional dishes. Sure you could play it safe and have a sandwich, pizza or heaven forbid, a Big Mac, but then you’ll have no room for that culatello, smoked sheep’s cheese, pierogi or other local specialty. Since I was young, I remember my dad making frequent overseas trips for work. 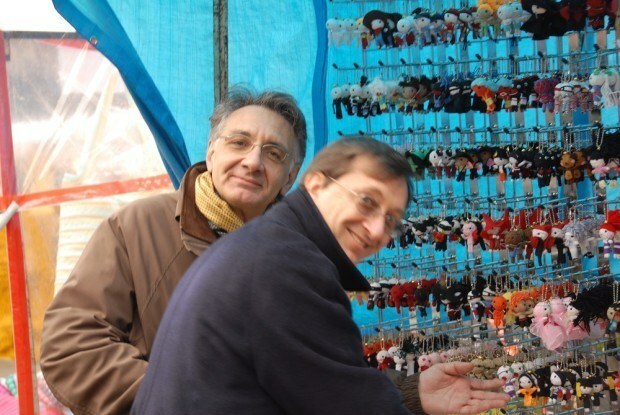 While there, he would often take the time to explore a bit of the local area and would always bring back wonderful souvenirs for me and my brother. 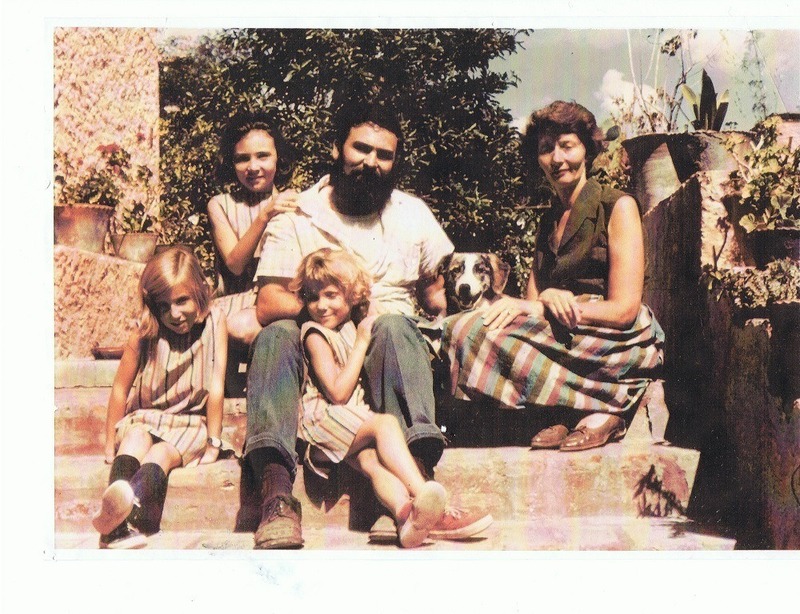 As I got older, my family had the chance to visit Europe for several weeks. It was here, that my love of travel started to root. 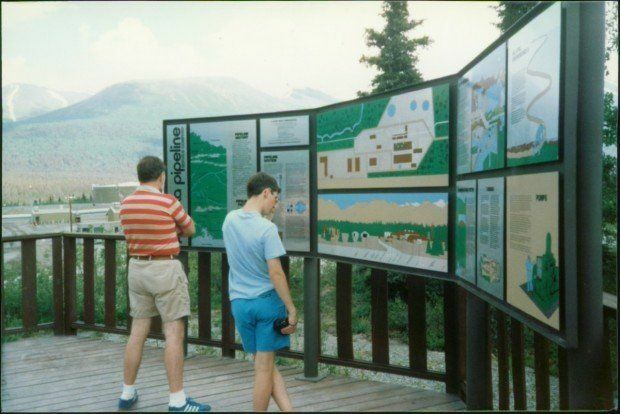 As an adult, I’ve traveled the world, visiting many of the destinations that my dad had traveled to when I was younger. Some places, like Mongolia, were first put on my radar by my dad’s visits years before. 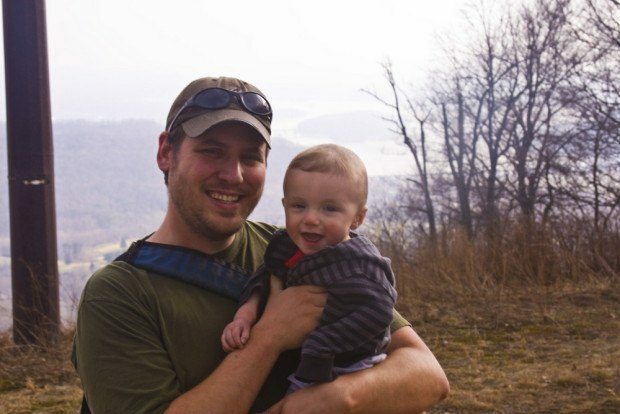 As a father now, I’m excited to share the gift of travel with my son. He’s traveled with me around our local area many times during his first year, and I can’t wait to show him the world when he gets older. 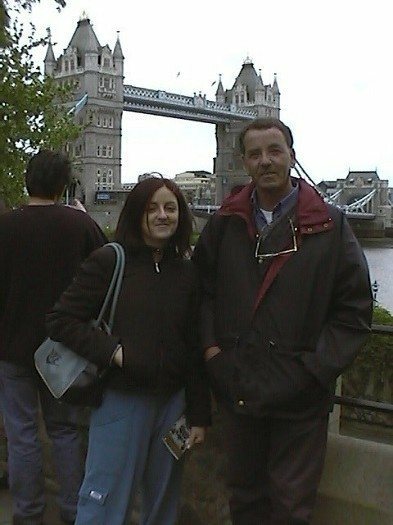 I’ve traveled around a lot as a child with my dad, but the fondest memories of trips together was of when he was visiting me in London during my time there. Ok, for me it wasn’t actually ‘traveling’ as I lived in London for a number of years, but London is such a wonderfully immense city that every step you take outside your front door can be seen as a journey of discovery. 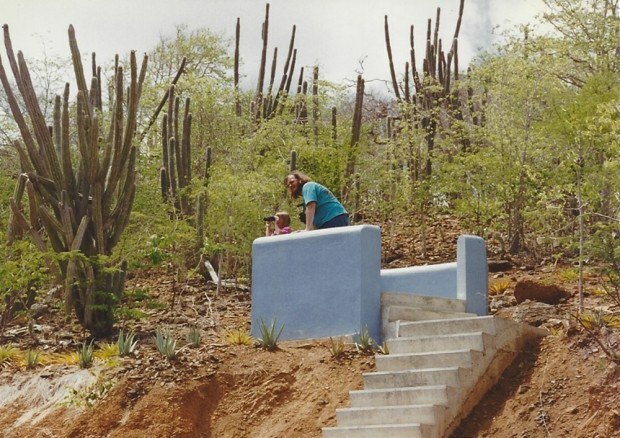 My dad visited me several times, sometimes with my mum sometimes without, and every time we’d try to explore a different place. Once we took a walk down Regent’s Canal, another time we spent the whole day exploring Hampstead Heath. And now, even though I no longer live in London, my dad still visits every year. I guess I made him fall in love with the city! 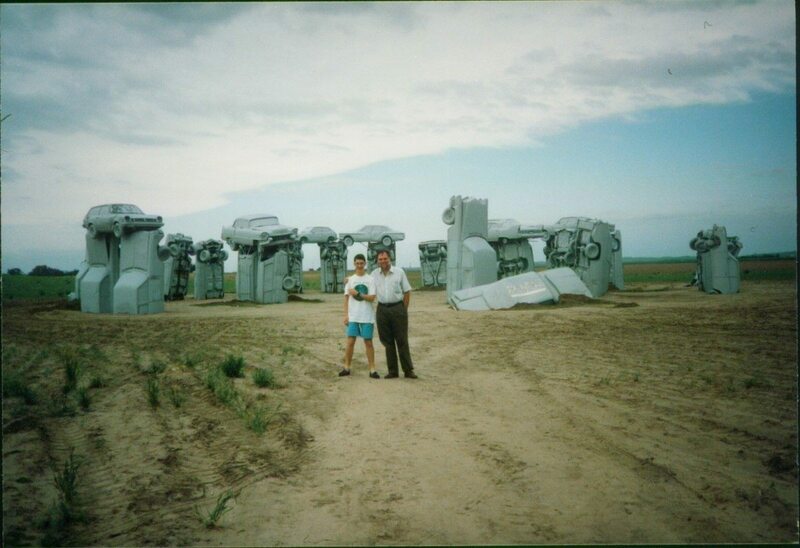 I have many fond memories of travelling with my dad and the rest of my family. He’s always been an art and culture enthusiast, he loves nature and the sea, and he’s always in for good fun. How could he not be, being Italian? One of best trips I took with him was in July 2005, when the two of us travelled to Rome. He came with me to show his support for my first ever big job interview. We took the opportunity to visit the city – which we both knew and loved already. We walked all over, at the very fast pace that makes us very similar. I ended up having blisters on my feet, but not even that stopped me from having a great time with him. I inherited my considerable wanderlust from my father, a Philadelphia public school art teacher. When I was 9 in 1963, he decided we should live in Mexico for a year. My parents rented out our house, loaded our family of five into a 1957 Chevy and headed for the southern border. It wasn’t until I had children of my own that I had my “what ever were they thinking?” moment. When I was 15, Dad applied for and won a spot as an exchange teacher in England, notwithstanding that we all refused to accompany him to the required family interview. We used school vacations to travel around Great Britain. That summer, we borrowed a tent for 7 weeks and followed Dad through some of the great art museums of Europe. 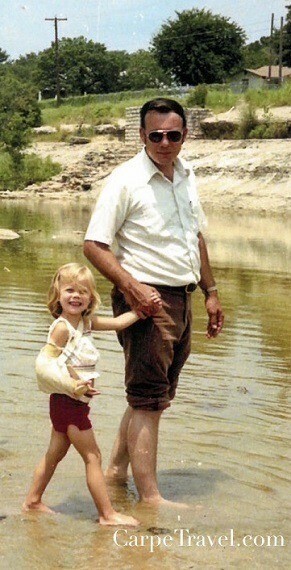 In 2002, Dad broke a hip and endured a stormy five week hospitalization. When I told him I was canceling a scheduled trip to Australia and New Zealand, he insisted he would refuse to leave the hospital if I did not go. Dad no longer walks this earth, but I’m pretty sure he would wholeheartedly approve of his location independent, travel blogging grandson. 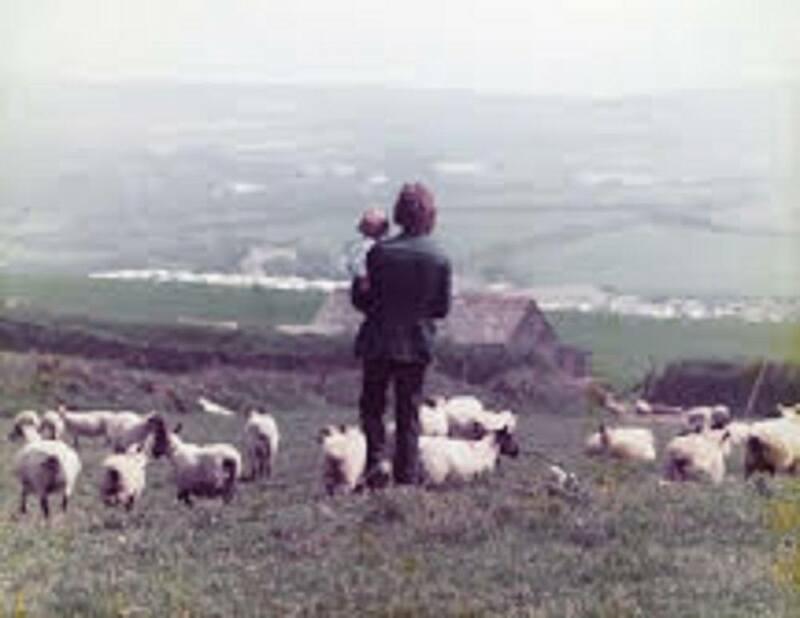 This picture depicts the first journey I took with my Dad. We were traveling cross-country from San Diego, where he was discharged from the Marines after World War II, to Poughkeepsie, New York—his home town. A much later virtual journey occurred with him when he told me about his military training on Maui just before I took a trip there (without him). I tracked down his own journey and wound up writing one of my best stories about him and his service in the Pacific. My dad was a history professor and later an analyst for the CIA, which meant if I asked a question related to my homework about Spain, Italy, the Alamo – or anywhere – I got a VERY loooong dissertation… I never appreciated his wealth of world history until he passed. At 53-years-old he was diagnosed with aggressive lung cancer and died within a few weeks. He had this plan for retirement – to travel the world. It was his death that pushed me not to wait to travel. To see the history he always talked about. The first trip – New Orleans for Jazz Fest. I was sitting on a patio listening to a Zydeco band, utterly amazed at these sounds I had never heard. Wondering how old the building was, the style of architecture and the history of Zydeco. I missed all those annoying history lessons. So I decided to write my own history – through real experiences not the books. I asked the waitress to borrow a pen and scribbled MY make it happen list on a cocktail napkin. And then I started making it happen with weekend trips. Using my two-week vacation for extended trips. Then in 2011 I left the corporate world and began freelancing full-time. Now I’m the annoying parent who gives the extended history lessons, albeit not nearly as long or insightful. But I’m trying to educate my kids through life experiences, ones they’ll remember and treasure. Just like I treasure all those history dissertations. Special thanks to all the writers who contributed to this special Father’s Day 2015 post! What do you think about Father’s Day 2015: A Tribute to Dad? 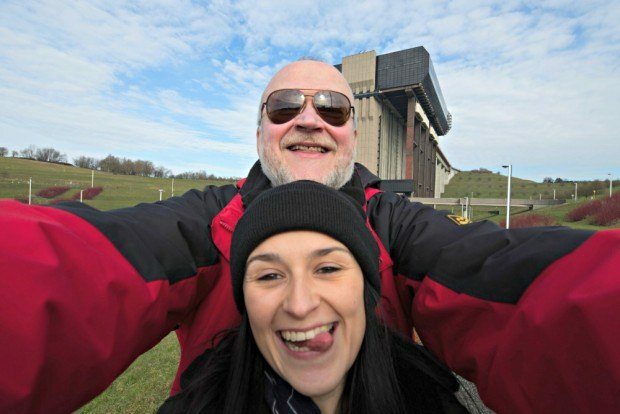 It seems that a lot of travel bloggers inherited their wanderlust from their fathers. My travel memories are the best of my memories of my father. I wonder what my dad will say when he sees his picture up there! Thanks for pointing it out Claudia. It’s added now.